LAShTAL.COM AnnouncementsCheck here for lashtal.com announcements: new features, extra functions, requests for assistance, etc. 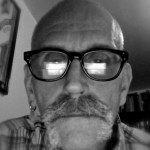 ArtistCrowley's artistic endeavours are being reassessed after all these years. 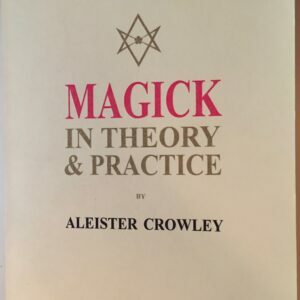 WriterFor the discussion of written works by Aleister Crowley. PeopleMassey, Achad, Regardie, et al. Note that Kenneth Grant, John W Parsons and Robert Anton Wilson have their own Categories. News ArticlesSometimes there's a News article on the main site that really cries out for greater communication. Sometimes the Comments facility isn't enough. Feel free to copy News items to this section for continued discussion. QabalahEnglish, Greek, Hebrew... Take your pick. 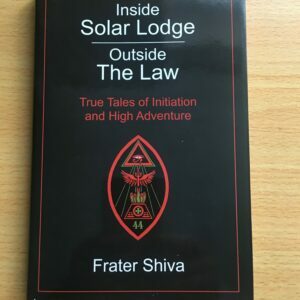 ThelemaWhat is Thelema? What are the Lion and the Eagle? 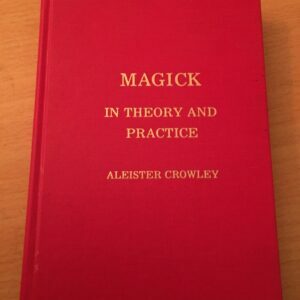 What is the acrostic of one of Crowley's lady friends doing inside a Holy Book?! Modern EgyptFor posts relating to Modern Egypt. Ancient EgyptFor posts relating to Ancient Egypt - but not directly related to Ankhefenkhons I.
BiographyRobert Anton Wilson (January 18, 1932 – January 11, 2007) was an American author, novelist, psychologist, essayist, editor, playwright, poet, futurist, civil libertarian and self-described agnostic mystic. Austin Osman SparePlease note that the rights to material published by Fulgur Press have been reserved and extracts or images from their books and other publications must not be reproduced here. Andrew ChumbleyAndrew Chumbley (15 September 1967 – 15 September 2004) was an English practitioner and theorist of magic, and a writer, poet and artist. 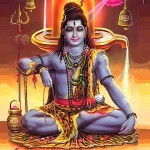 He was Magister of the UK-based magical group Cultus Sabbati. 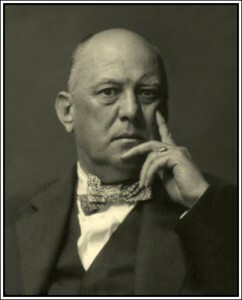 Kenneth GrantKenneth Grant, who was for a short time Aleister Crowley's secretary and student, is the author of a substantial number of books that comprise much of the Typhonian corpus. For Sale and WantedThis forum is for established members to draw attention to relevant items for sale or wanted. Posts relating to Auctions and to non-relevant items will be deleted. For Sale notices must state price. Negotiations and purchase arrangements by email only, please. ContactsUse this Forum if you're looking for contacts or if you want to promote your own social networking links (personal only, please: no groups). Members are warned to exercise caution in making such contacts and are advised not to provide real world contact information on the pages of this site. StuffMembers only. Wander up to the bar and buy the rest of us a drink while you talk about ... stuff. Stuff that's at least slightly relevant to the site but which doesn't fit neatly into any other Forums. SandboxUse this Board to experiment while you learn how to use the new functions. Posts will be deleted.